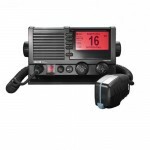 Radio & GMDSS | Securenet SatComs Systems Ltd. 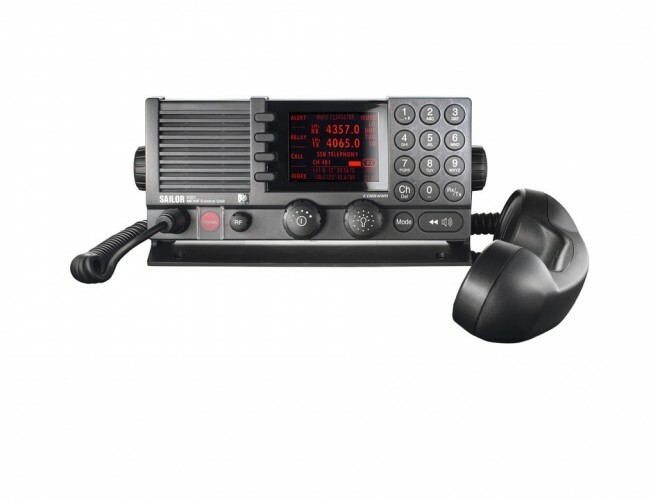 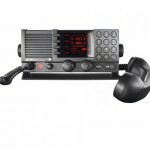 The GMDSS is an international system that uses terrestrial and satellite technology and ship-board radio systems. 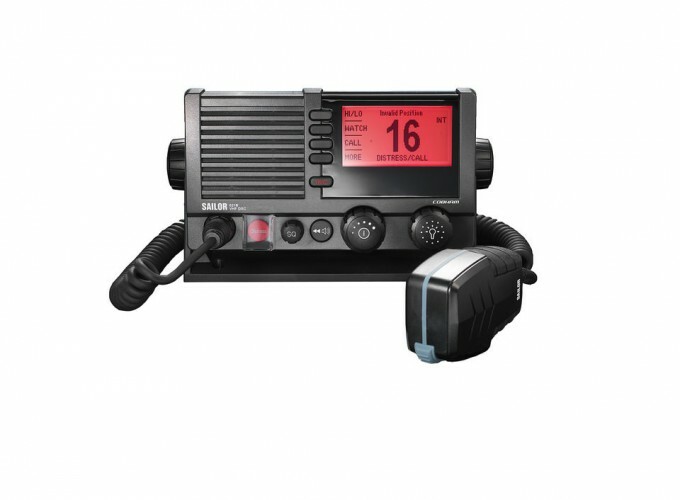 It enables the rapid, automated alerting of shore-based communication and rescue authorities – in addition to ships in the immediate vicinity – in the event of distress or an emergency situation at sea. 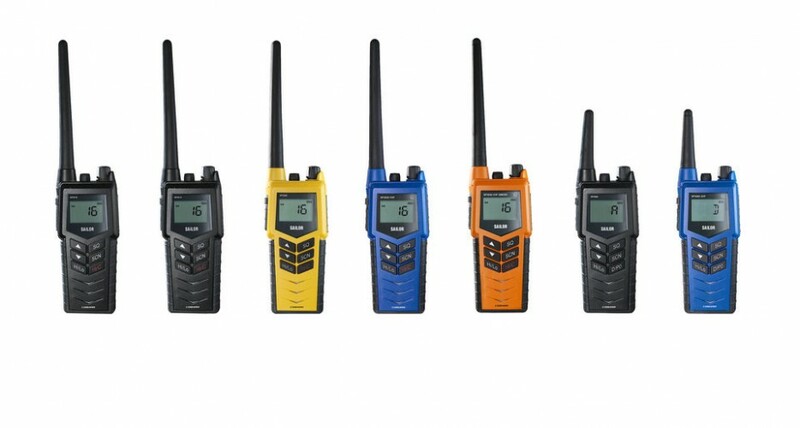 SSSL stocks and is able to source a wide range of safety systems which include Radios and GMDSS systems for use at Sea or similar environments. 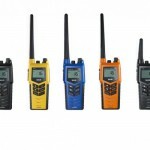 Our product portfolio is sourced from the leading manufacturers in the world with a global reputation for quality.